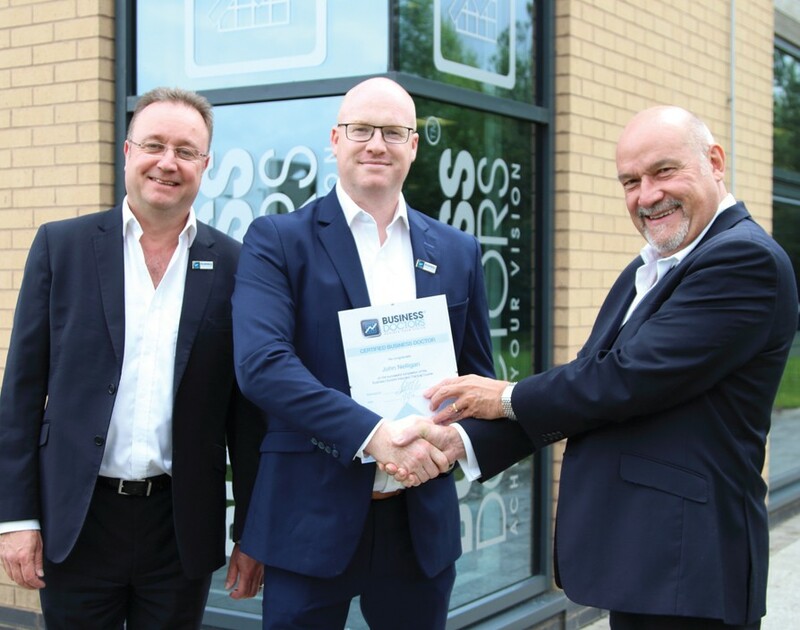 Given that Levington is the co-founder of Business Doctors, the business consultancy franchise with a presence on three continents and an eye on a fourth, it’s safe to say he knows a thing or two about accomplishing corporate success. And if there’s one thing he’s learned, it’s that having the right people by your side is everything. It was over a quiet pint in 2004 that Levington met the person who’d prove essential for Business Doctors’ future endeavours: his co-founder Rod Davies. 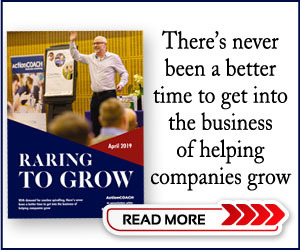 Having proved itself as a corporate tour de force, Business Doctors embarked on the process of becoming a franchise and hired a consultancy to help them out. “We needed that expertise because even though we understood franchising, we weren’t experienced franchisors by any means,” says Levington. Recognising the importance of establishing the franchise the right way, the pair set out to become a bfa member from day one. To get the word out to budding franchisees, the company also invested in a new recruitment process and a marketing push to spread the word. Given all the elements involved in getting the new franchise model off the ground, it’s hardly surprising that the process didn’t come cheap. “We were both leant £100,000 to do it,” says Levington. And while borrowing from the bank and a funder from Liverpool came with the inherent risk of not being able to pay back the money, the founders didn’t hesitate go all in. “If you want to do it properly you need to stick your neck out,” says Levington. And the gamble certainly paid off. By offering franchisees training and ongoing support, Business Doctors kept growing the network anqd in 2014 it began to look for its first international franchisee. 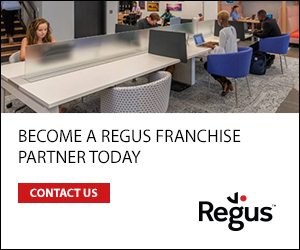 Levington explains that the process was kicked off by the fact that Business Doctors began to receive a lot of enquires from aspiring South African franchisees wondering if the company would bring its model across the country. While a strong business acumen is vital for all their franchisees, it’s doubly so for international master franchisees because they can’t rely on the support services that Business Doctors could supply in Britain. “You have to build everything from scratch and adjust to the market conditions,” says Levington. When they eventually found someone who fit the bill, it wasn’t through the consultancy. Instead, their chosen candidate Steve Sutton had accidentally stumbled upon the Business Doctors’ site when he was thinking about setting up a similar business. Intrigued by the concept, he ended up applying to become the master franchisee for South Africa. Wanting to assure themselves of his ethical and professional competence, the franchisors made a point of getting to know their candidate intimately. “We introduced him to our friends and families and met his as well,” says Levington. This was an approach they had used before to recruit franchisees in the UK and would later use to vet candidates in other countries. “When we went to India, we probably met over 200 of our franchisee’s family members and friends,” says Levington. Having satisfied themselves that Sutton’s professionalism was just what the doctor ordered, the franchisors signed up Sutton as their first international franchisee in 2014. Since then, the South African master franchisee has helped Business Doctors set up 14 franchises across South Africa, Namibia, Zambia and Botswana. When asked about the future of Business Doctors, Levington says that the co-founders will focus on growing the 40-franchisee-strong UK network by continuing to supply SMEs with high-quality services. “But if we meet the right people with the right approach, then we are certainly open to approaches from abroad,” he says. Looking back on the 12 years since that first pub visit kicked off what would prove an international success, Levington says that it’s certainly been a rewarding, enlightening and challenging journey.